Now this is really good and simple and adds just a little something extra to your morning coffee. I think this is a fun homemade gift idea too or a lovely treat with decaf coffee after dinner. The first time I heard lavender latte I was totally out. No thanks. Doesn’t sound good, I’ll stick to vanilla and cinnamon thank you very much. But I tried a lavender Latte on a vacation last year after hearing raves about it. So glad I did! It is different and delicious and soothing. I definitely wanted to try making one at home. Add water, lavender and sugar to a saucepan and stir gently. Bring to boil and allow to boil for 2 minutes. Turn heat down to medium- low and allow mixture to simmer for about 10 minutes. 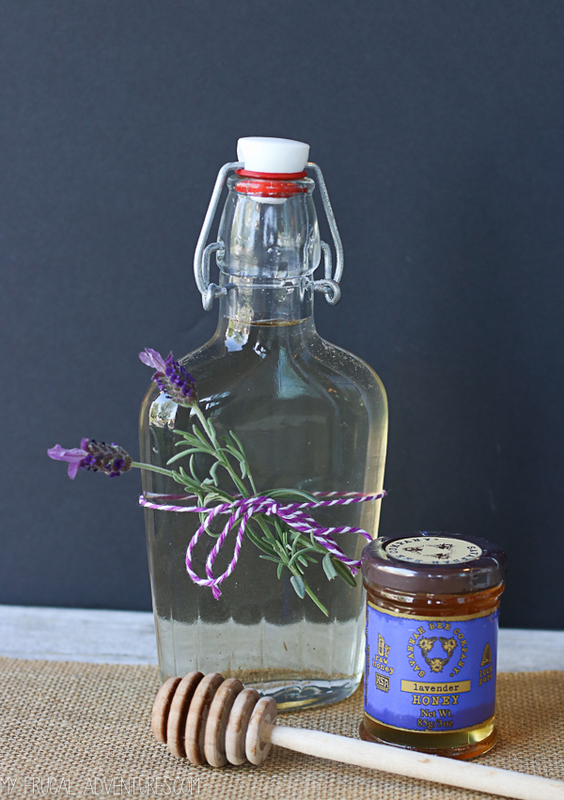 Remove from heat and place a strainer over a jar and strain lavender buds. The remaining mixture is a clear, thick liquid- about the consistency of syrup. 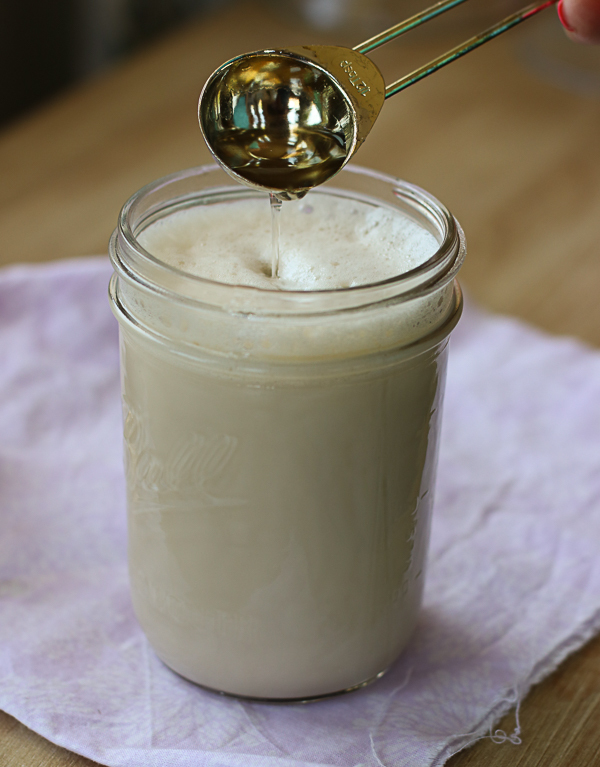 Once you have the lavender syrup, you can drizzle a small amount into your coffee or latte. I make a latte by brewing a strong cup of dark roast or espresso in my coffee maker. I have a coffee machine that will froth milk so I add milk to my cup, heat it in the microwave and froth. pouring the coffee on after the milk has been frothed. I also like this inexpensive milk frother that does a fantastic job (it works really well for delicious frothy hot chocolate too). 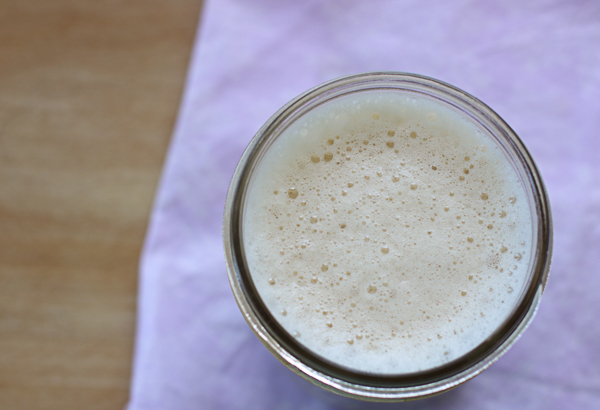 Last but not least you can place milk in a mason jar and shake the heck out of it, to get a frothier consistency for your latte. Whatever works for you. 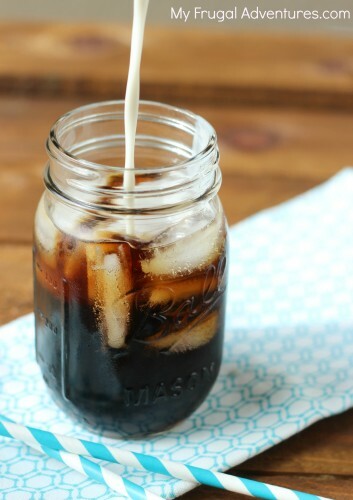 Once your coffee is ready, add about 1 tablespoon of the syrup and enjoy! 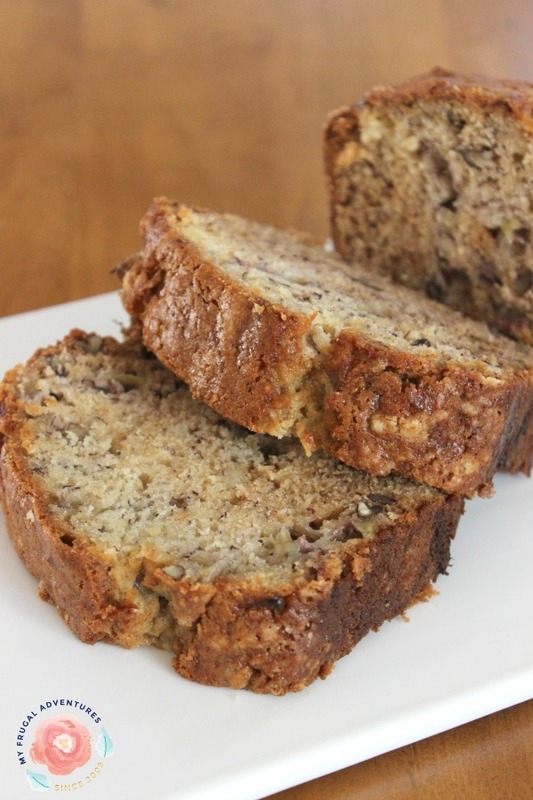 You can also drizzle a small amount of honey on top for a little extra flavor. I prefer the subtleness and lightness of the vanilla alone. Now you might be wondering where to get dried lavender. I found this in the bulk section of Whole Foods. I think it worked out to be roughly $.30 per generous tablespoon of lavender. So extremely, extremely inexpensive to make this syrup. 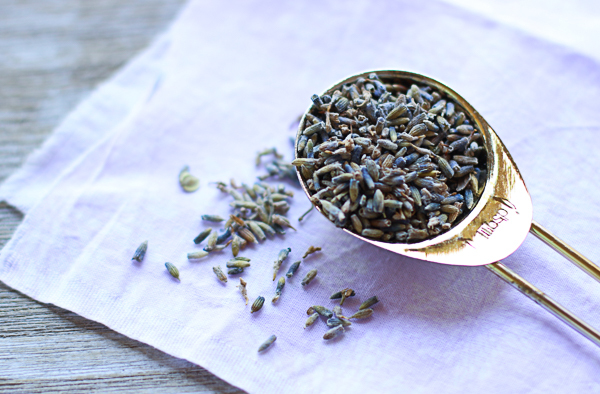 Just be sure your lavender is organic and check the bulk bin section of any gourmet or specialty store. 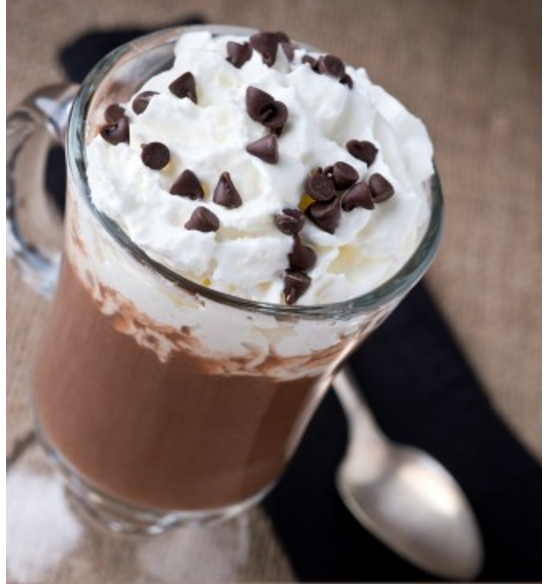 I like to heat and froth the milk and then add coffee but you can layer the drink anyway you prefer. 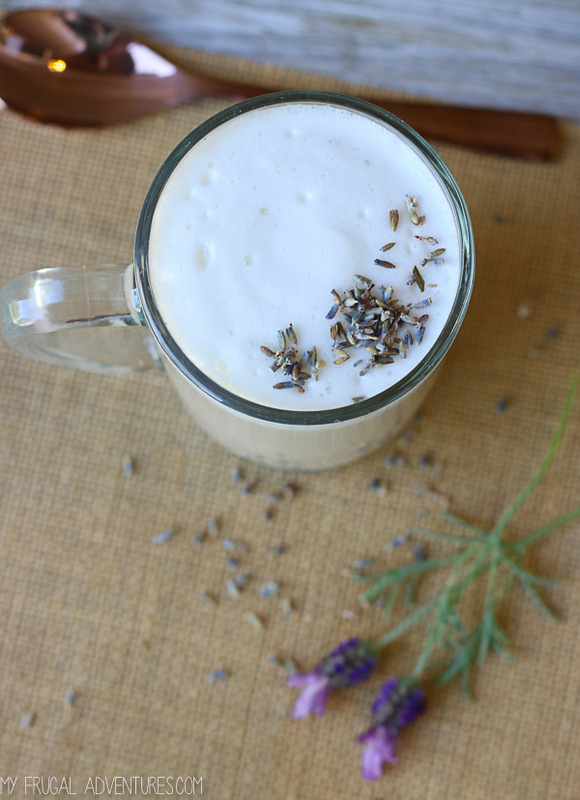 I like to drizzle anywhere from 1/2 tablespoon to 1 tablespoon of the lavender syrup into the latte. You can also drizzle a bit of honey if you like. Oh yum! 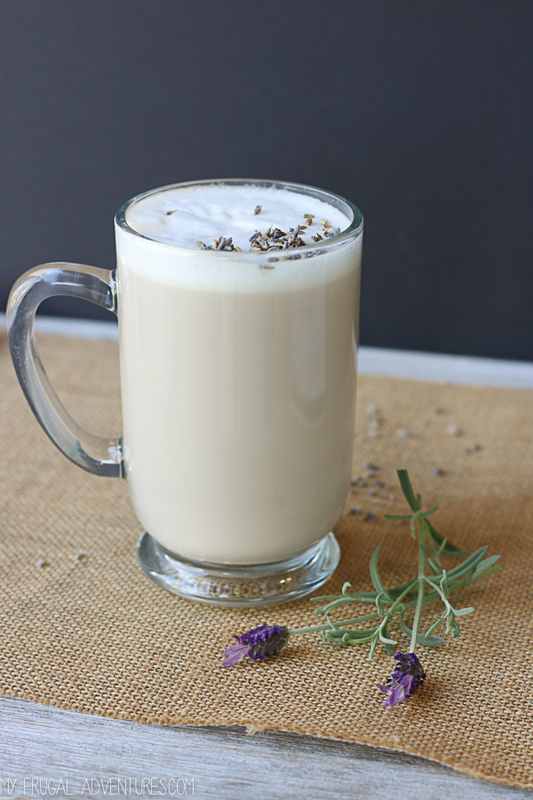 I discovered lavender latte’s last year when a special at a coffee shop I happened past, had it for their special. Oh my! So I have been looking for a recipe, ever since. I will be getting some lavender soon! Yeah! Hope you like the homemade version!